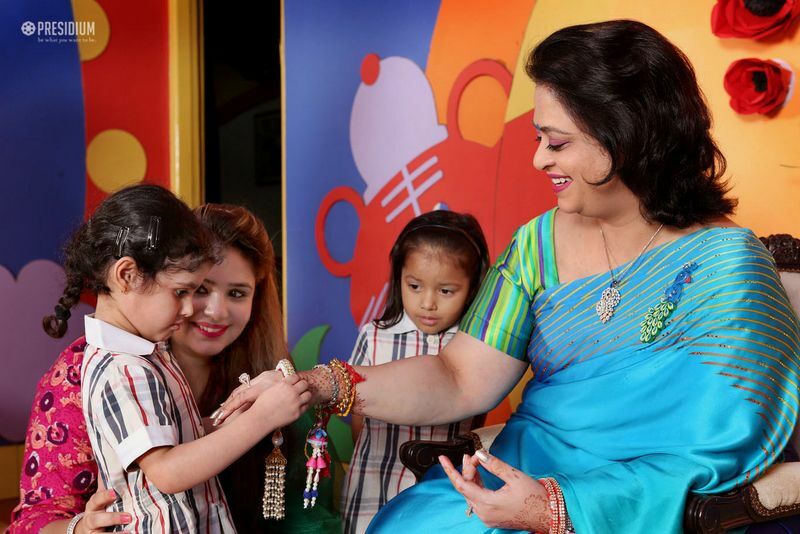 Our Presidians were eagerly waiting to celebrate the blissful occasion of Rakshabandhan with their dearest Sudha Ma'am, our honourable Chairperson. 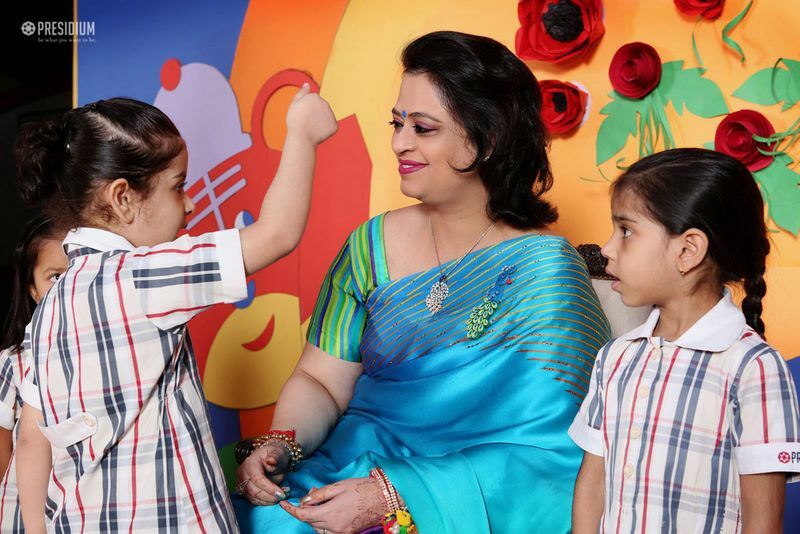 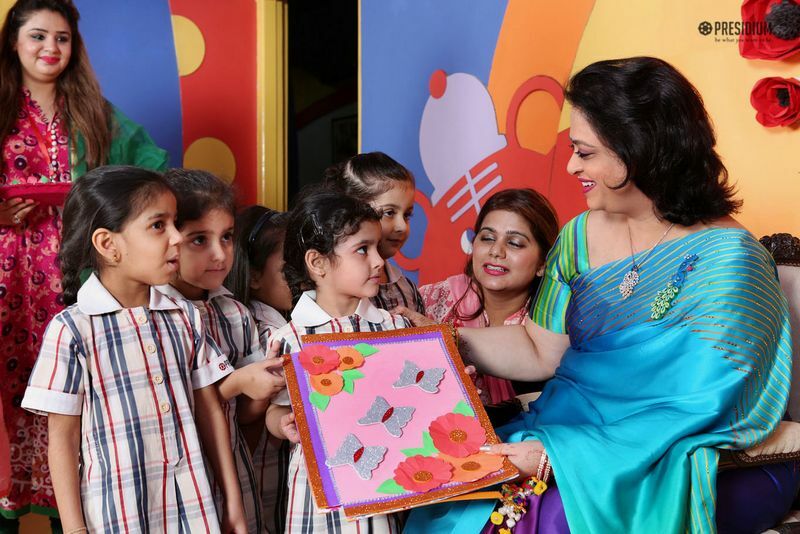 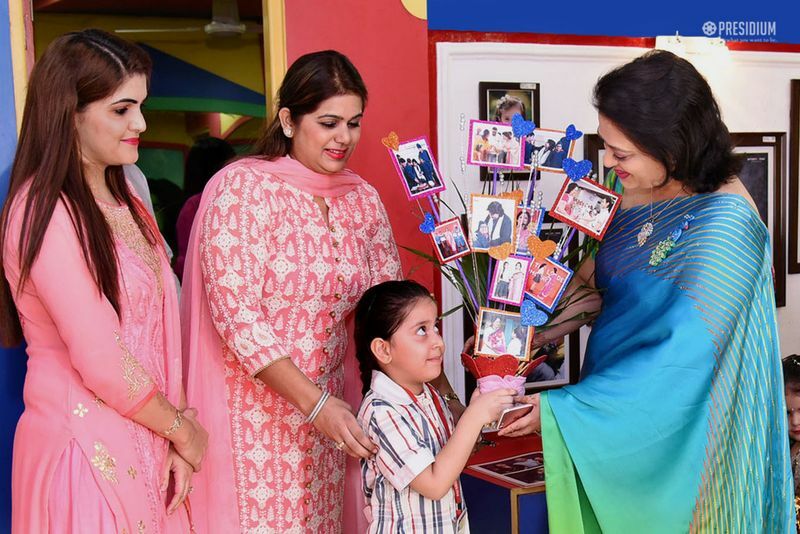 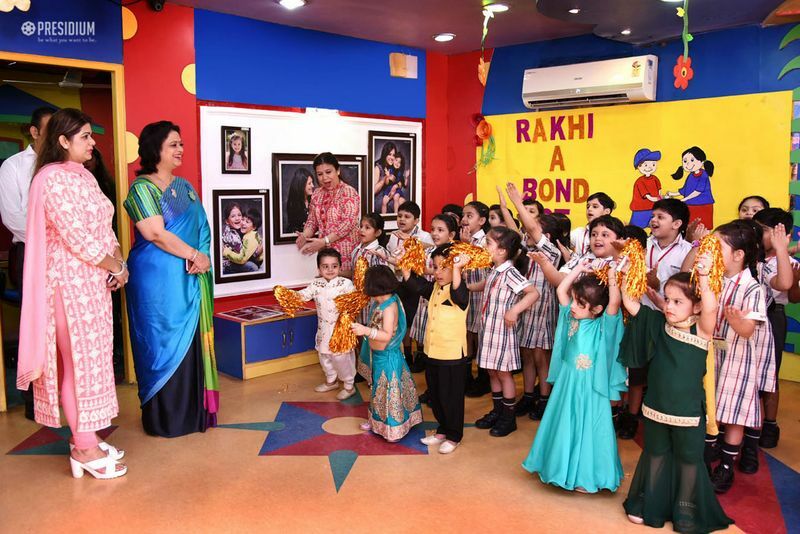 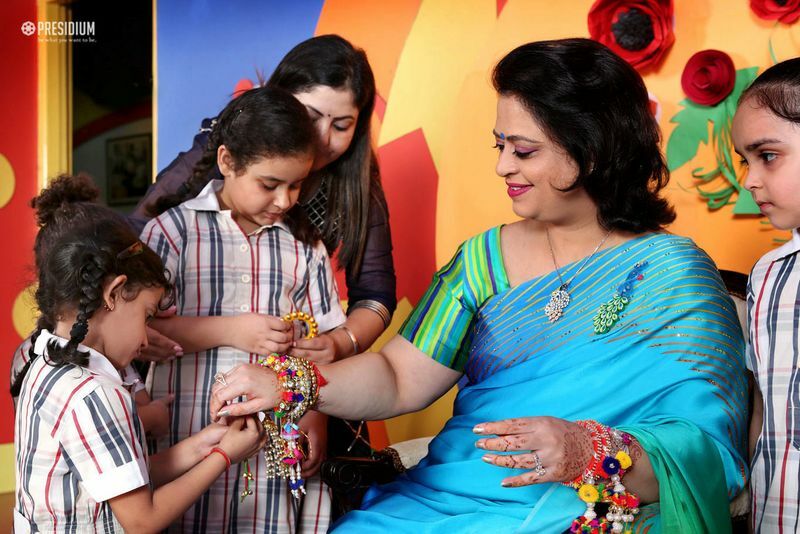 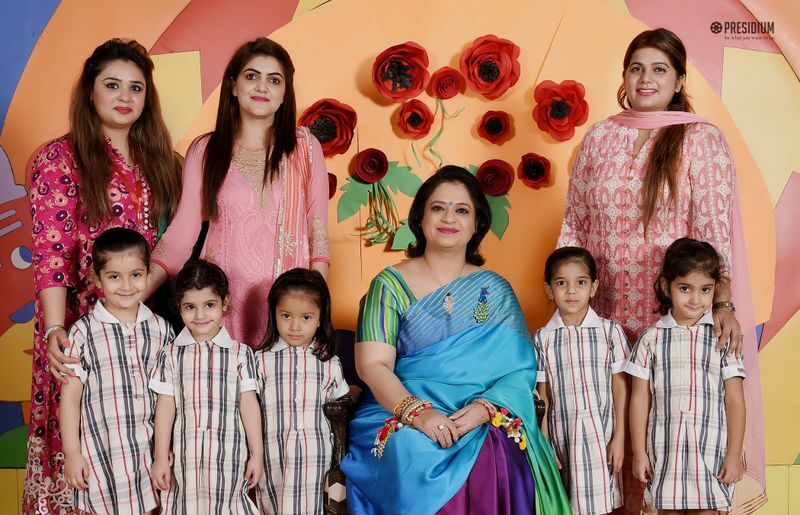 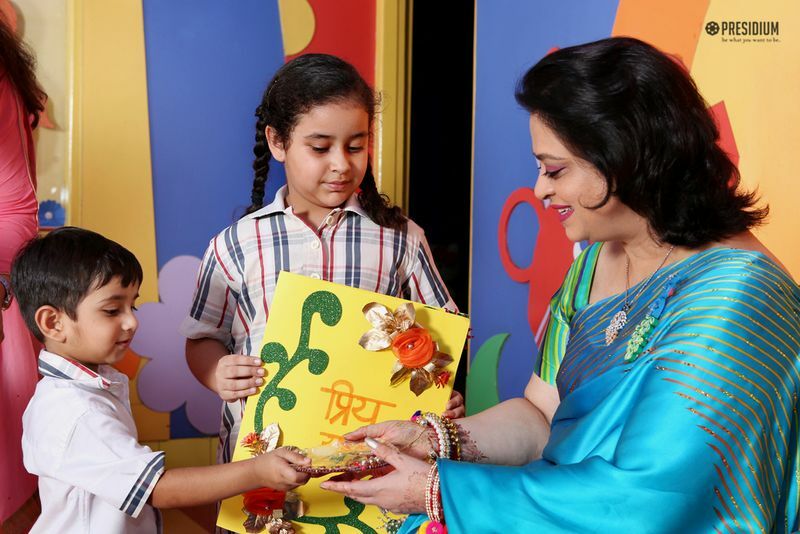 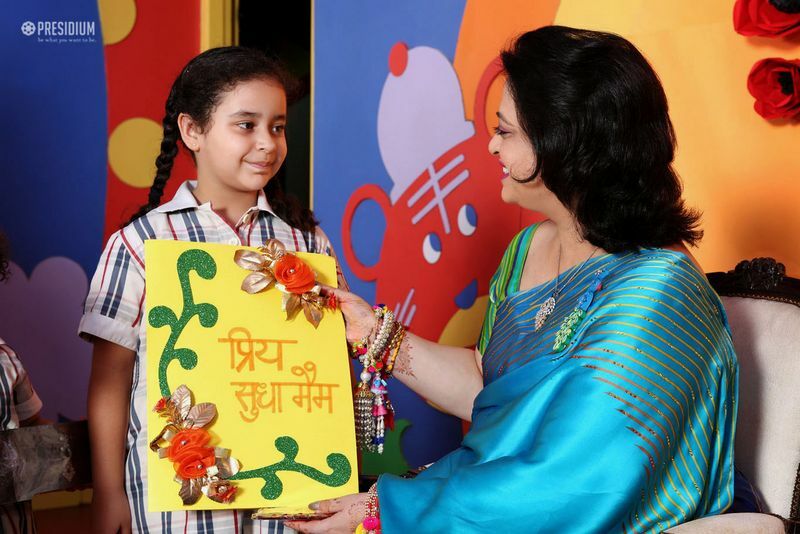 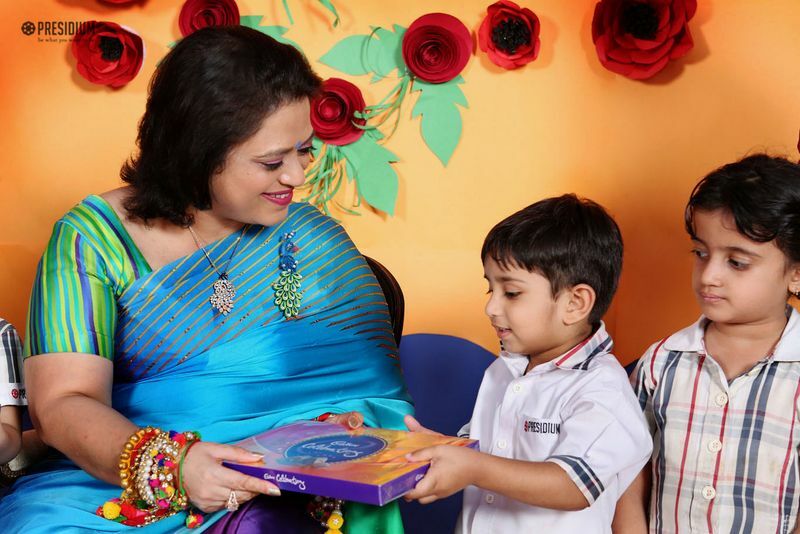 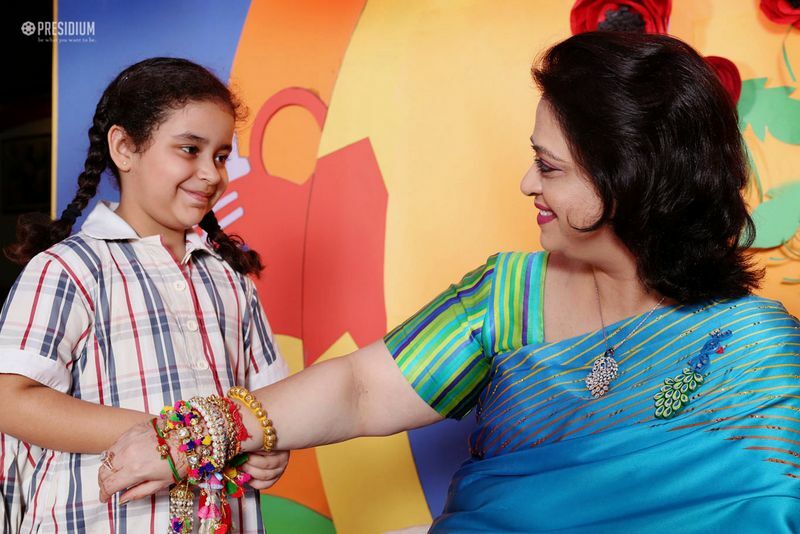 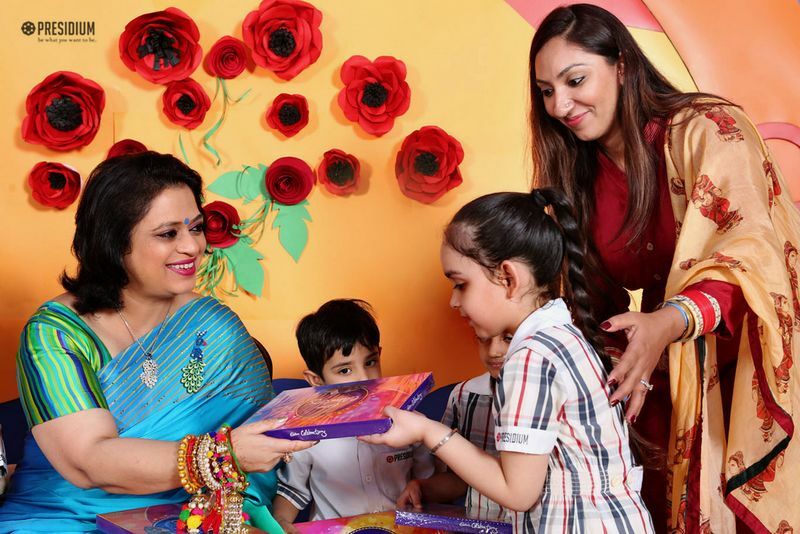 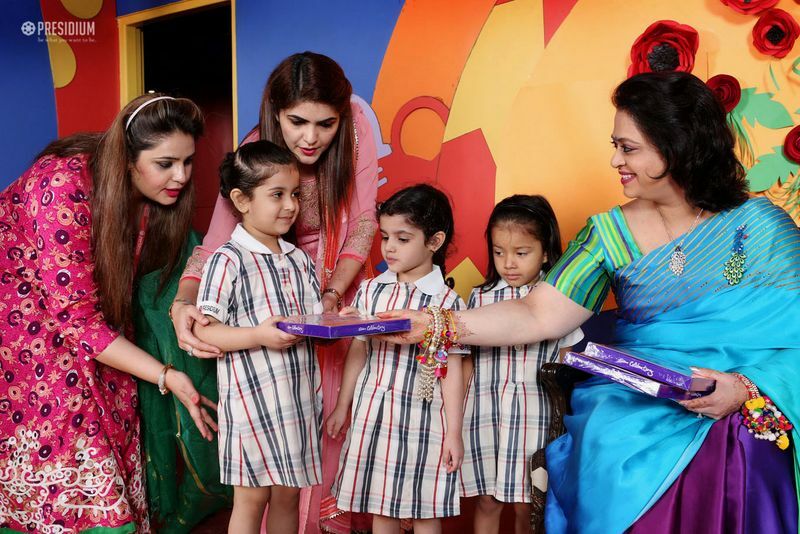 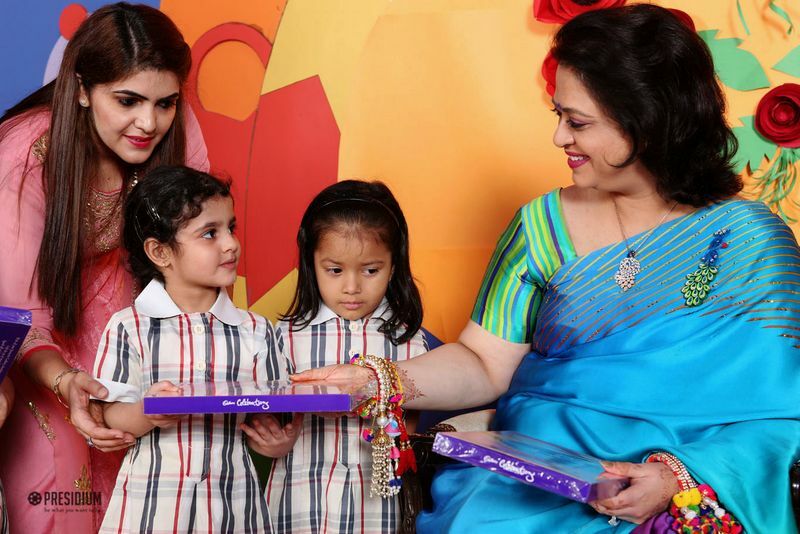 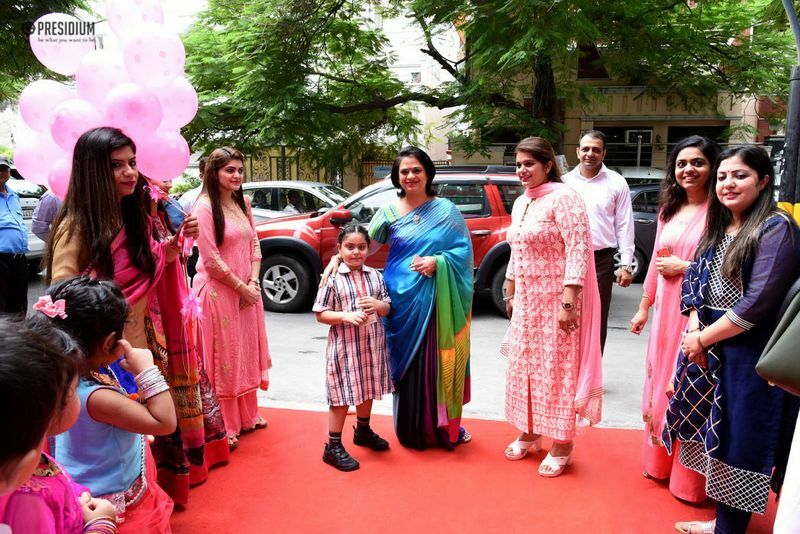 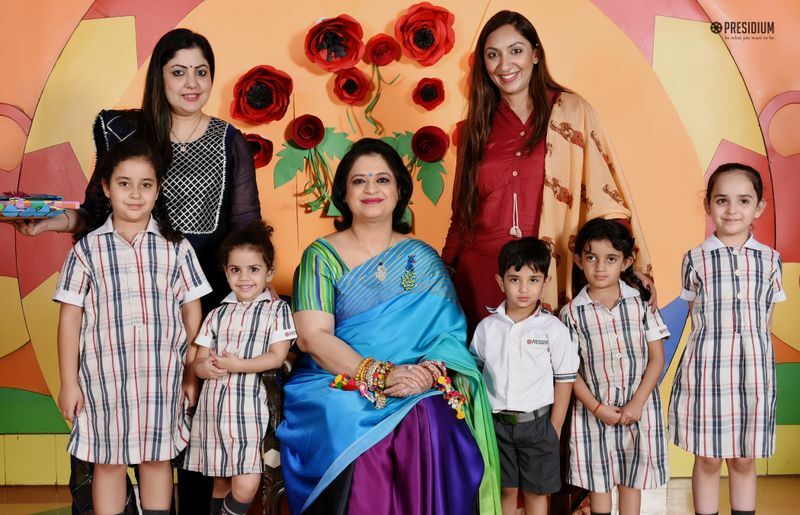 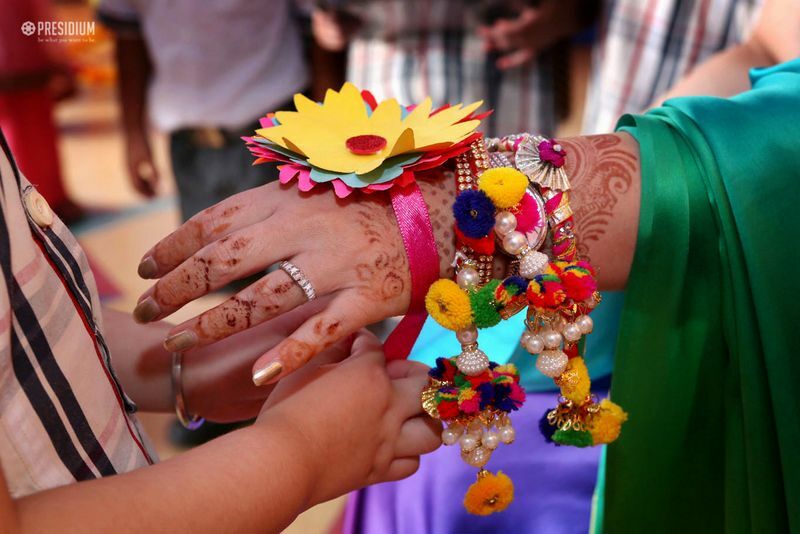 She received them with her signature affection and gentleness and they tied Rakhis on her wrist as a token of great love and respect they have in their hearts for her. 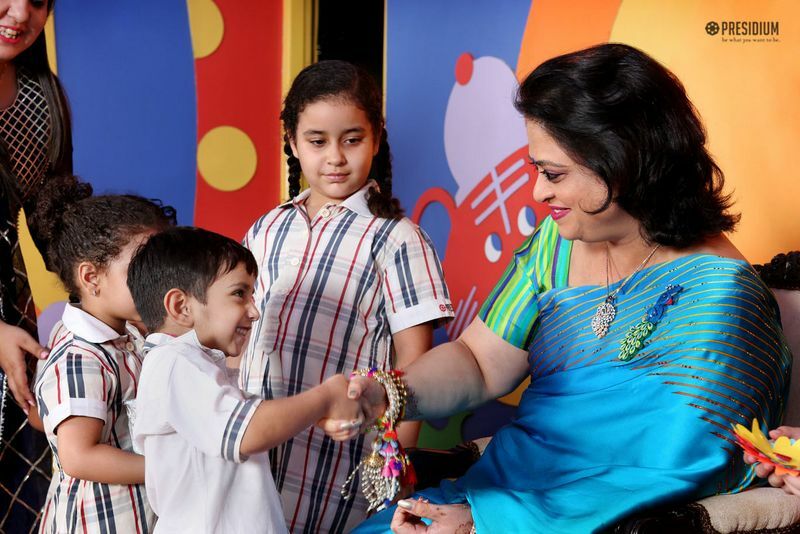 Showering a heap of blessings on them, she was overwhelmed to see their heartwarming emotions.